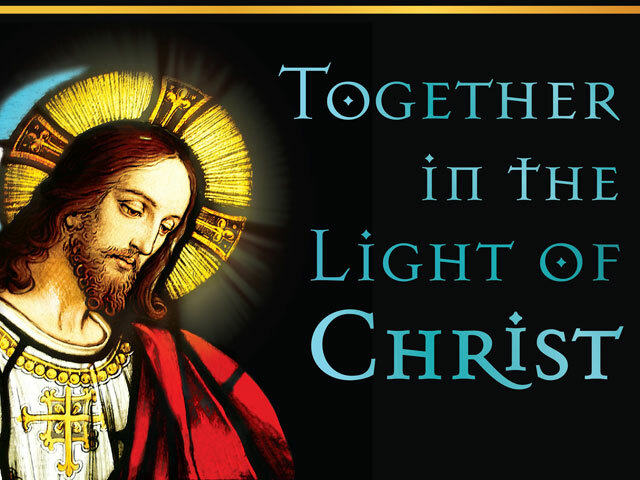 VIDEO - May Christ abundantly bless you during this sacred Season of Easter! Watch Bishop Burbidge's message for you during this sacred Season of Easter. 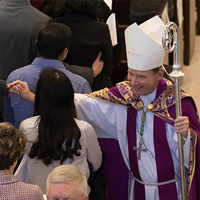 See footage of Bishop Burbidge's homilies and catch in-depth diocesan coverage from the liturgies celebrated. 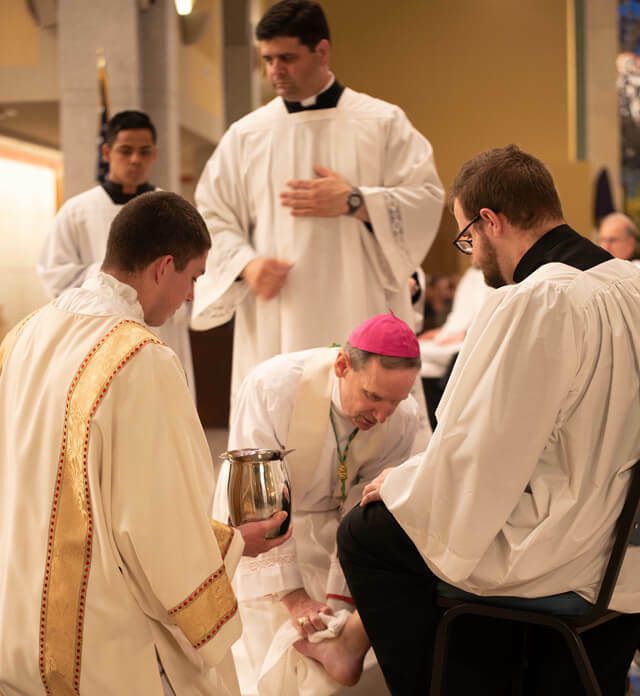 In this week's episode, Bishop Burbidge talks about the Cathedral of Notre Dame fire, Chrism Mass, New archbishop of Washington, Pope Francis’ exhortation to young people, and more! 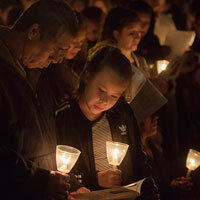 Learn how our Diocese works to protect and heal those who are most vulnerable in our midst. 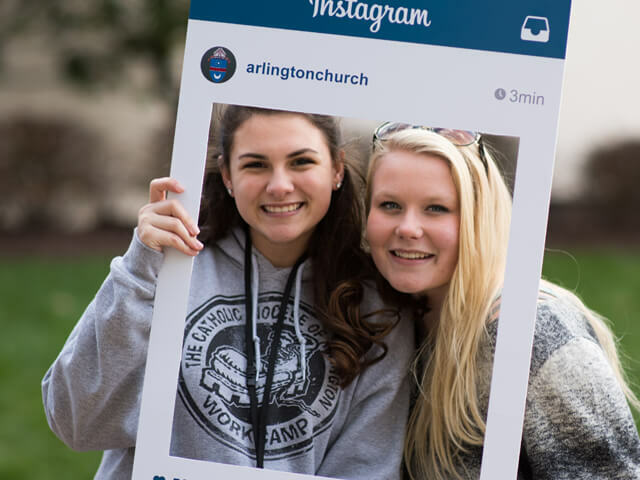 Receive the latest news and updates from the Diocese of Arlington, including messages from Bishop Burbidge, straight to your inbox. 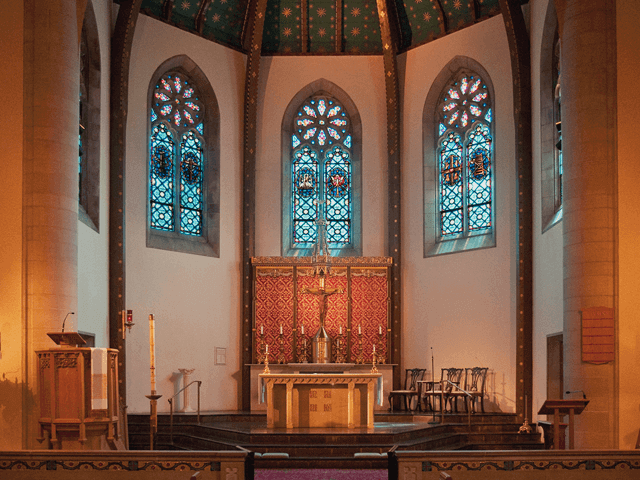 View our question and answer resource that answers many of the questions parishioners have asked over the past several weeks. Sen. Kaine’s comments serve as a distraction to what the bill provides: concrete protections for extremely vulnerable infants who survive an abortion. If we cannot all agree that these most vulnerable children deserve specific protections under the law, then who does deserve such protections? 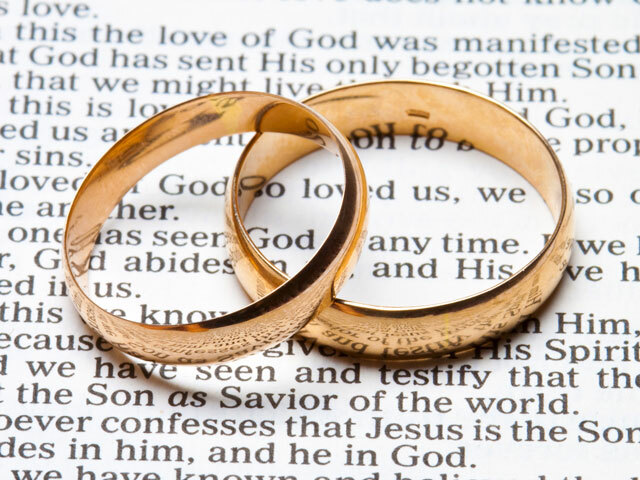 In their joint statement after the vote, Arlington Bishop Michael F. Burbidge and Richmond Bishop Barry C. Knestout stated they were “dismayed and outraged that Virginia’s U.S. Senators Warner and Kaine voted against this critical lifesaving legislation." May 12 | 1:30 p.m.
May 14 | 7:30 p.m.
Te invitamos a que seas parte de la Nueva Evangelización y de la historia de una Iglesia Inmigrante. Ustedes son importantes para nuestra pastoral. 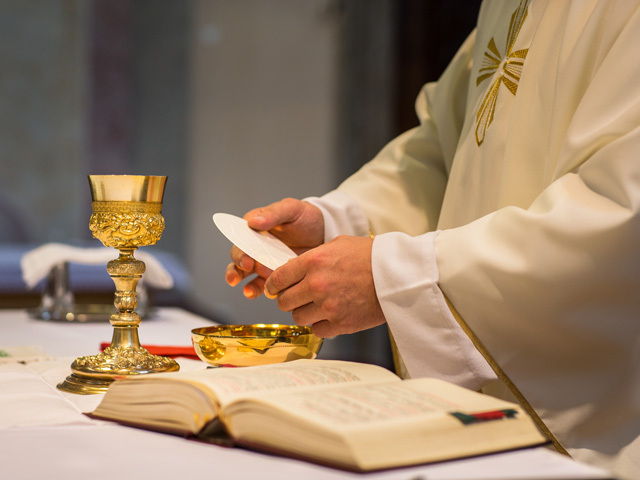 Learn more about the Catholic faith and what is involved in becoming Catholic. Support the needy and poor, educate and form youth, encourage vocations, and strengthen our diocesan Church. 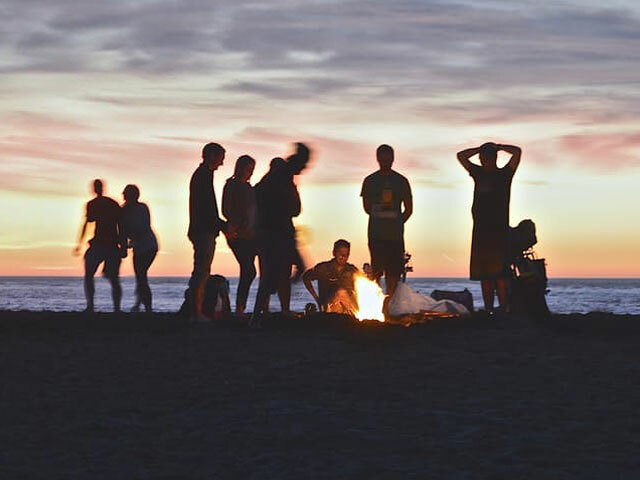 Find resources and trainings for youth workers and large diocesan youth events to help young people grow in their relationship with Jesus. 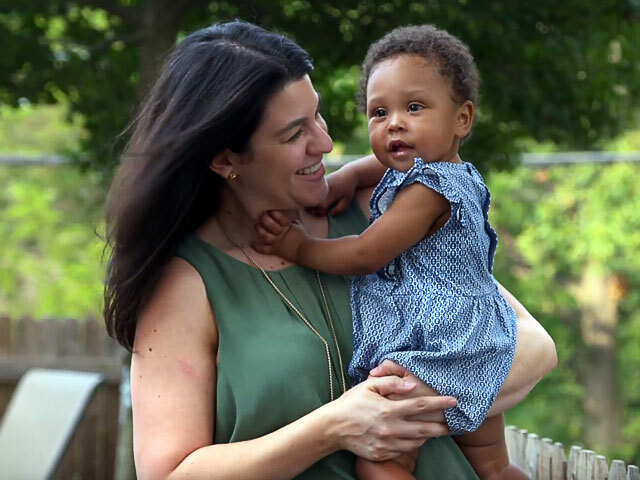 Watch a touching video highlighting the impact Catholic Charities is making in the diocese with three of its crucial programs. 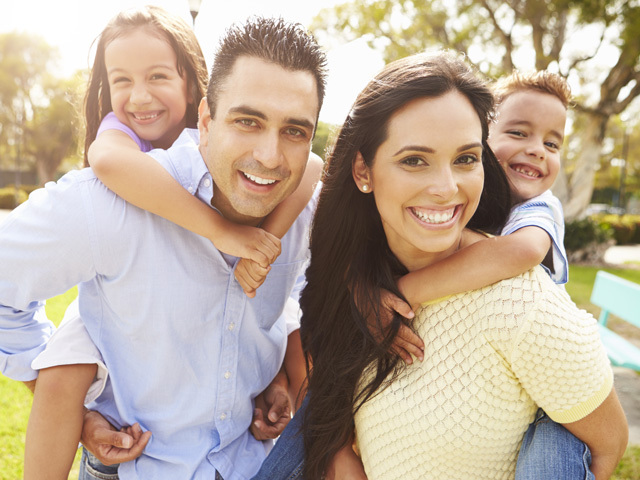 Find information about Catholic Charities, our diocesan Respect Life efforts, and the Virginia Catholic Conference.